← Does Your Logo Only Mean Small Talk – or True Brand Power? Content Marketing – Just Words on a Page? 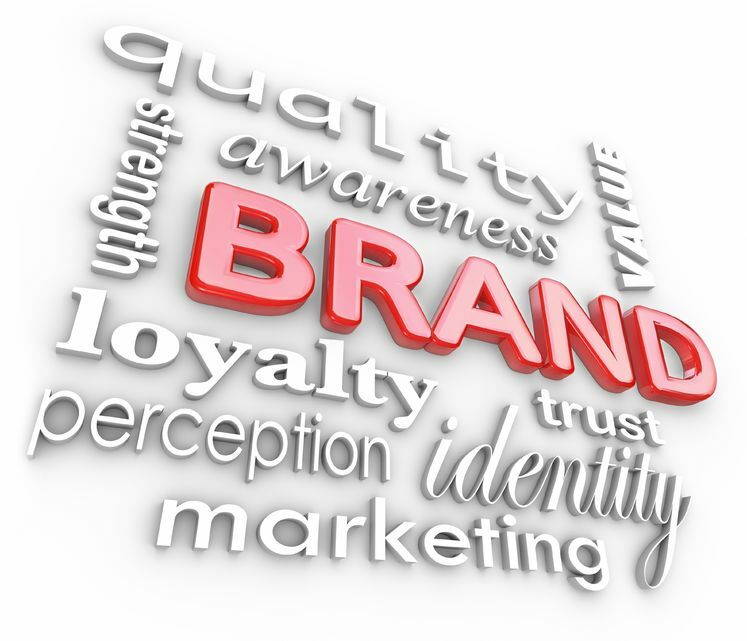 Most companies would agree that building a better brand is something they aspire to do. If that’s true, then quality content marketing should be in the cards as an integral part of your brand management strategy. A recent survey showed that social networking, video ads, and content marketing were among the most effective ways for increasing awareness. In an Outbrain survey of the brand managers that judged this year’s Effie Awards (given to companies with stellar marketing campaigns), it was discovered that 100 percent of executive-level marketers utilized content marketing in their mix at least in some capacity. Companies like AmEx, GE, Proctor & Gamble, and General Mills have all realized the importance of effective content marketing and the role it plays in customer engagement. Content marketing is a different approach in that it’s not being used by companies to initially push sales or directly drive leads. Its immediate goal is to grab your customer’s attention, foster trust and loyalty, and promote brand awareness. But what type of content marketing is most effective, and how do you get your customers to view it? Outbrain found that marketers used three main types of content – videos (87%), blogs (67%), and articles (44%) respectively. And, social networks including Facebook, Twitter, and YouTube continue to play a huge role in how that content is disseminated. In just one year, use of the medium to share online content rose from 88 percent to 96 percent usage. Social media also remains a key way that marketers measure the effectiveness of their content marketing strategies. Eighty-nine percent of the executives interviewed said that social media was the benchmark for content marketing success, up from 66 percent last year. The use of content marketing only stands to grow in the future. In fact, 82 percent of industry leaders advised that they planned on putting even more resources into fueling their content marketing strategies in the upcoming year. What’s your plan? Susan J. Campbell Copywriting Solutions wants to show you how effective content marketing can promote your brand and change your business for the better. Contact us to find out how to get started. This entry was posted in Content Marketing, Marketing Strategy, Social Media Marketing and tagged brand, build brand value, content, content marketing, content marketing strategy, customers, engage customers, marketing, marketing strategy, social media, social media strategy, social media tools, social networking, Susan J. Campbell Copywriting Solutions. Bookmark the permalink. 2 Responses to Content Marketing – Just Words on a Page?